For the special angels that have touched my life. Dont say my Jibai big can? 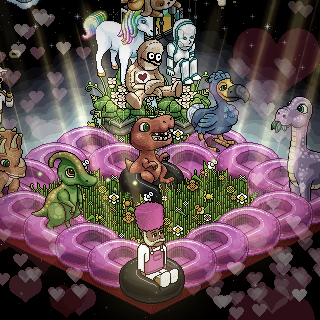 The Habbos that lie in the very ƒ of Evangeline xoxo. "Close friends are truly life's treasures. Sometimes they know us bobba than we know ourselves. With gentle honesty, they are there to guide and support us, to share our laughter and our tears. Their presence reminds us that we are never really alone." Exclusive for close friends of twinkerbell only. Spread your wings and soar above the sky. The council is now within your life. Step forward and receive the might, for what you get is more than meets the eye. Bascially selling everything here. Ask me for more.